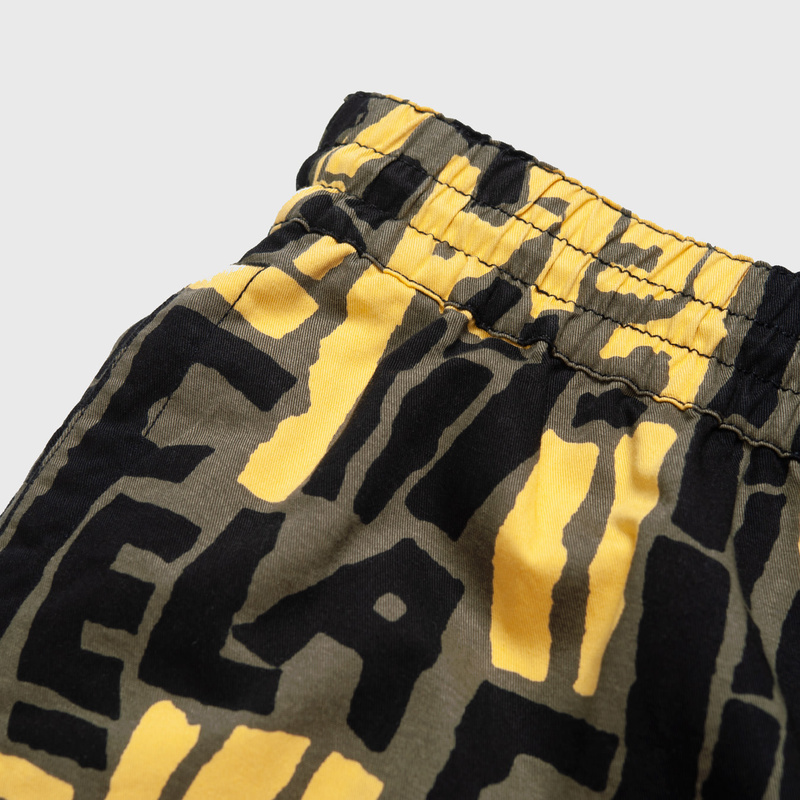 The Fela Kuti S/S Short All-over Print from the Carhartt WIP x Fela Kuti Capsule Collection. The collaboration takes inspiration from Fela Kuti's vibrant album artwork, while also incorporating references to Fela's tracks. 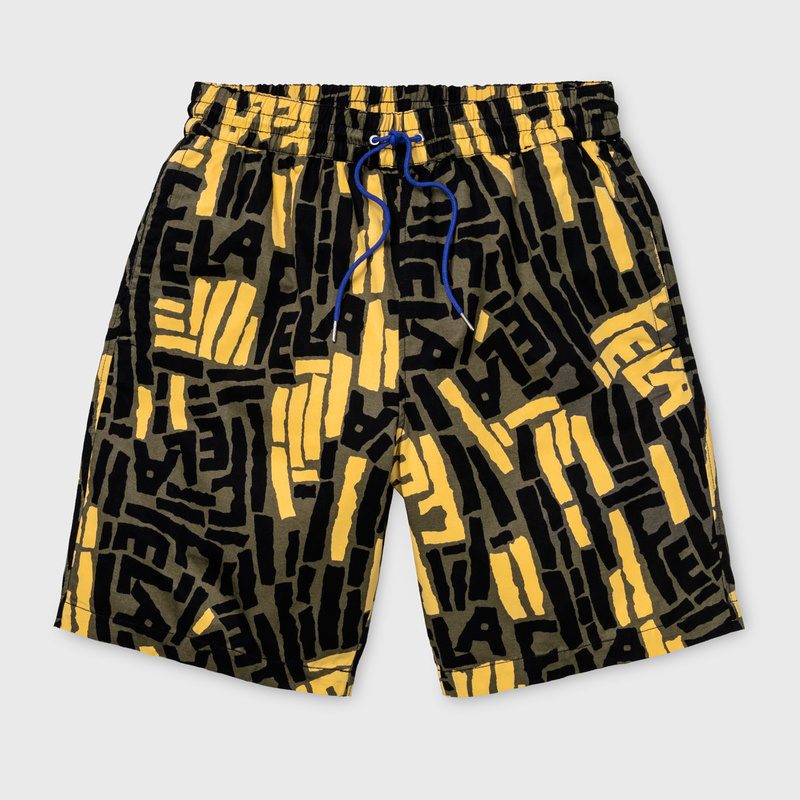 The Fela Kuti S/S Short All-over Print from the Carhartt WIP x Fela Kuti Capsule Collection. The collaboration takes inspiration from Fela Kuti's vibrant album artwork, while also incorporating references to Fela's tracks. 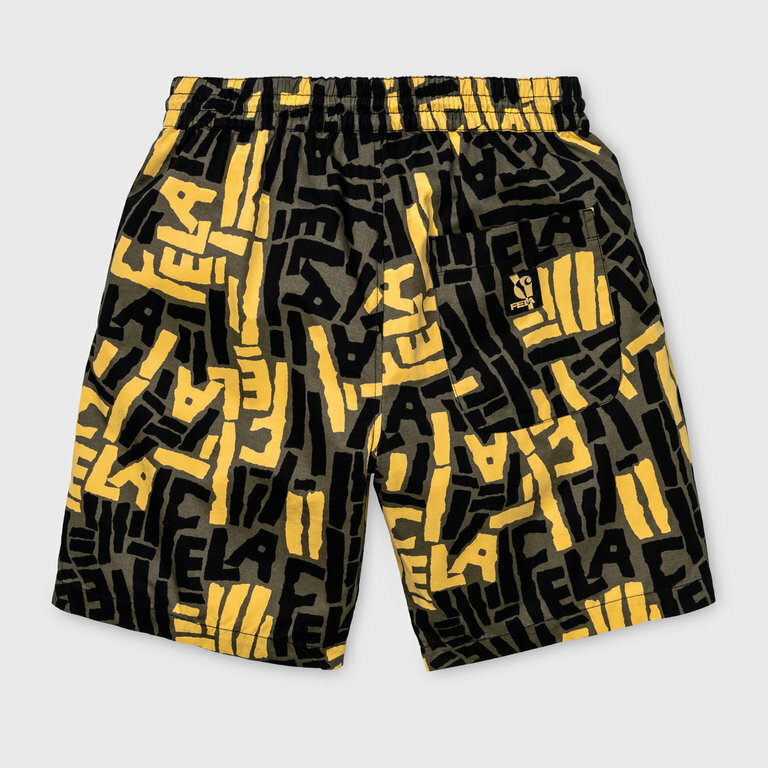 The shorts are made from cotton and come in a loose fit with an allover print, drawcords and elastic waistband. Complete the look with the Carhartt WIP Fela Kuti Shirt.